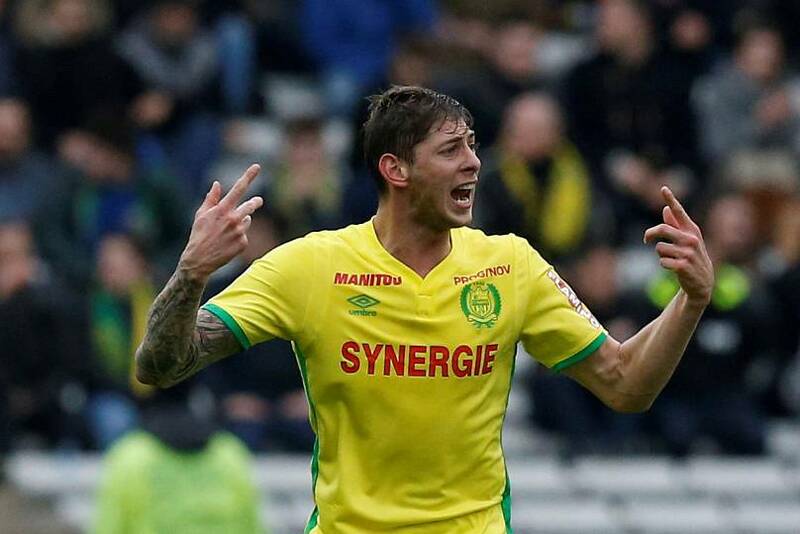 Fears are growing that Cardiff City’s new record signing Emiliano Sala was aboard a light aircraft that went missing over the English Channel. AFP news agency, quoting French police sources, said the 28-year-old footballer was on the plane. A statement from Cardiff City chairman Mehmet Dalman released on Tuesday morning read: "We are very concerned by the latest news that a light aircraft lost contact over the Channel last night." Guernsey Police say they are still searching for the PA 46 Malibu, which disappeared from radars on Monday evening. They said it was travelling from Nantes to Cardiff and had two people on board. Rescuers today hope to find the two-year-old boy who has been trapped in a Spanish well for more than a week. The toddler, who has been identified as Julen, fell into the shaft as his family walked through a private estate in Malaga on January 13. Miners have worked day and night to drill a parallel shaft and they hope to cut across to Julen on Tuesday. France’s foreign ministry wants to speak to Italy’s ambassador to the country over controversial remarks made by Luigi Di Maio. Italy’s deputy prime minister accused Paris of creating poverty in Africa through colonisation, and of subsequently fuelling mass migration to Europe. "It's not the first time the Italian authorities have made unacceptable and aggressive comments," a French diplomatic source said. "If we have people who are leaving Africa now it's because some European countries, and France in particular, have never stopped colonising Africa," said Di Maio, who leads the Five Star Movement. "If France didn't have its African colonies, because that's what they should be called, it would be the 15th largest world economy. Instead, it's among the first, exactly because of what it is doing in Africa." 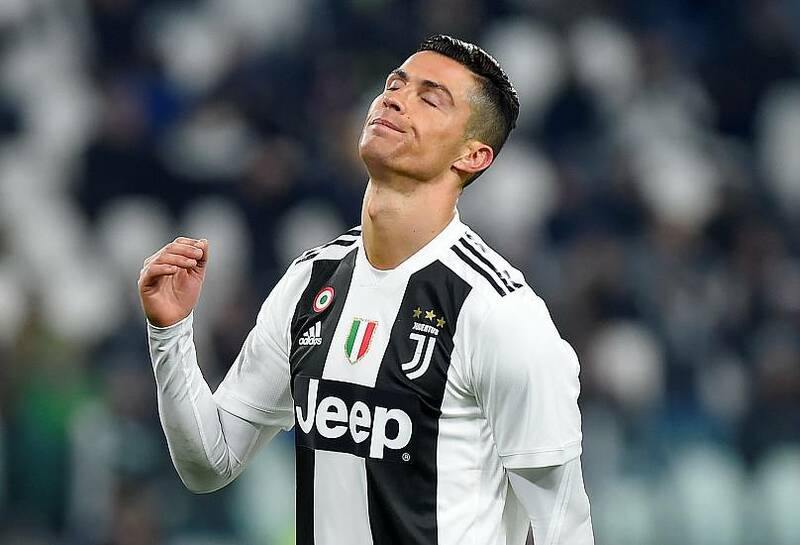 Footballer Cristiano Ronaldo today accepted a fine and a suspended jail term for tax fraud while he was at Real Madrid. 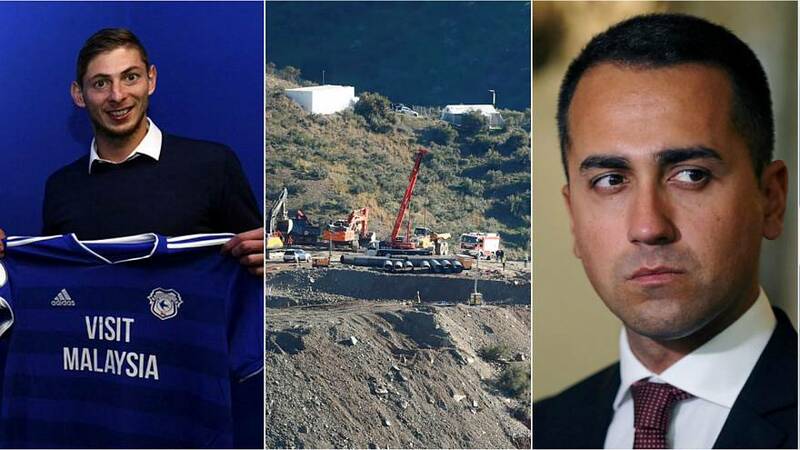 The Portuguese striker, now playing in Italy, will pay out €18.8 million overall to settle the case. Separately, a tax fraud trial into another former Real Madrid player, Xabi Alonso, was adjourned on Tuesday. Angela Merkel and Emmanuel Macron have signed a new treaty to reinforce links between their respective countries. It is being seen as an attempt to support the European project amid rising nationalist populism ahead of European Parliament elections in May. The treaty will “complete” one signed in 1963 to reconcile France and West Germany in the aftermath of World War II. 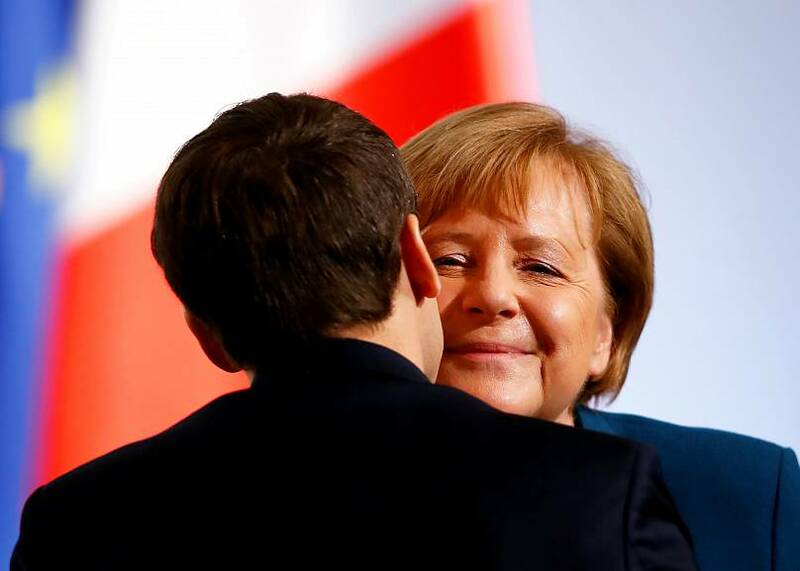 “Think about France and Germany as a couple that has been married for 56 years and that now wants to renew its vows and renew the pledge to co-operate,” said Euronews’ Stefan Grobe. “They’re doing this [signing the treaty] at Aachen [referred to as Aix-la-Chapelle by the French], which is the burial site of Charlemagne, the founder of medieval Europe. This is full of symbolism. Airline easyJet says drone disruption at Gatwick airport near London in December cost it millions of pounds in lost operating revenue and additional costs. 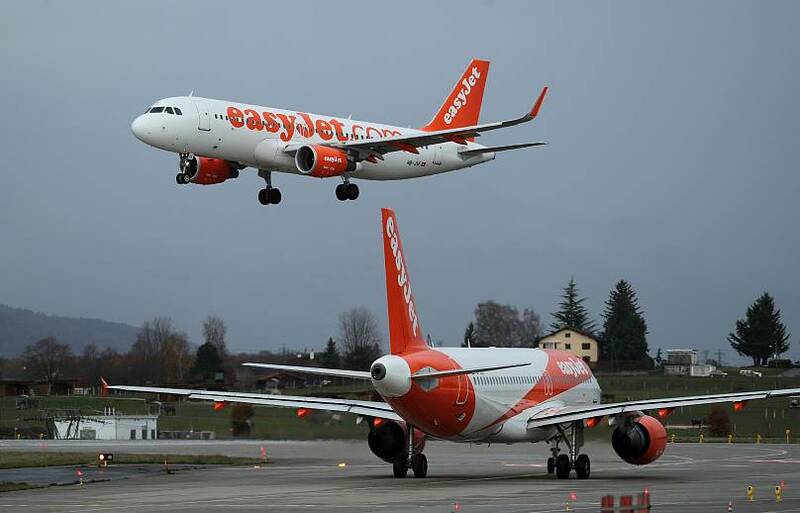 The airline had a €5.6 million revenue impact and €11.3m in extra costs after a mystery saboteur wrought 36 hours of travel chaos at the UK capital's second biggest airport, affecting 82,000 easyJet customers and cancelling over 400 of its flights. "There has been a one-off cost impact from this incident, but underlying cost progress is in line with expectations," Chief Executive Johan Lundgren said.